Kale: It’s what’s good for you. Or is it? 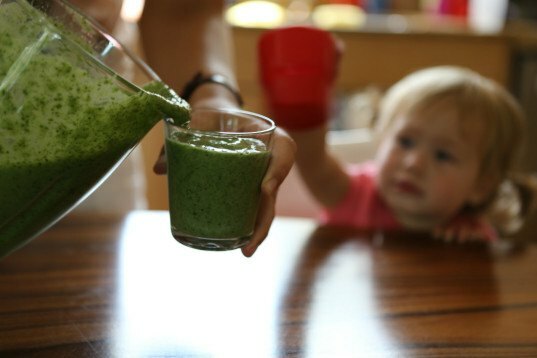 Kale may be all the rage right now, and you can find it in everything from hipster smoothie bars to crunchy mama play groups. But apparently eating so much kale might not be such great a thing after all. According to Todd Oppenheimer in an article in Craftsmanship magazine (as well as a number of other foodies), there is a growing body of evidence showing that excessive consumption of kale might be doing more harm than good. Oppenheimer’s article is about a molecular biologist named Ernie Hubbard, who had some of his clinic’s clients come to him with persistent health issues like chronic fatigue, skin and hair problems, arrhythmias and other neurological disorders, foggy thinking and gluten sensitivity. What is really strange is that these people come from Marin County, CA, a place known for abundant organic farms and health food stores. In fact, most of the complaints were coming from people who were committed to eating and living healthy. RELATED: Could kale actually be dangerous for your health? Hubbard noticed that a lot of patients were complaining of various symptoms commonly associated with low-level thallium poisoning. Hubbard tested his patients and the food they were eating and found detectable levels of thallium, a toxic heavy metal. In particular, Hubbard found that locally grown kale leaves had higher-than-normal levels of the metal. At this point, it’s worth noting that thallium used to be a main ingredient in rat poison, and Saddam Hussein used to love to poison his enemies with it. Vegetables like kale and cabbage have a natural ability to soak up soil-borne thallium, according to a 2006 peer-reviewed paper by researchers in Czechoslovakia. Similar results were verified by Chinese researchers in 2013 using green cabbage, and a New Zealand team found thallium sucking abilities in watercress, radishes and turnips – all members of the brassica family. Cauliflower, broccoli, kale and cabbage are also brassicas. Not all soil contains thallium. Thallium does occur naturally in the Earth’s crust in low levels, but it reaches the surface through oil drilling, smelting and, most of all, in the ash burned off from coal. Hubbard has not found the main source of thallium in his local kale samples, but when his patients reduced their intake of brassicas, they seemed to get better. One woman in particular, who called herself the “cabbage queen,” saw a great reduction in her thallium levels once she cut back on her favorite veggie. So, what does this mean? Well, we are used to hearing “everything in moderation,” in regards to those “bad” things we want to eat. It’s possible that applies to the “good” things too. So instead of three kale smoothies a day, maybe one every other day and, heck, have that scoop of ice cream once in a while too. Kale: It's what's good for you. Or is it? 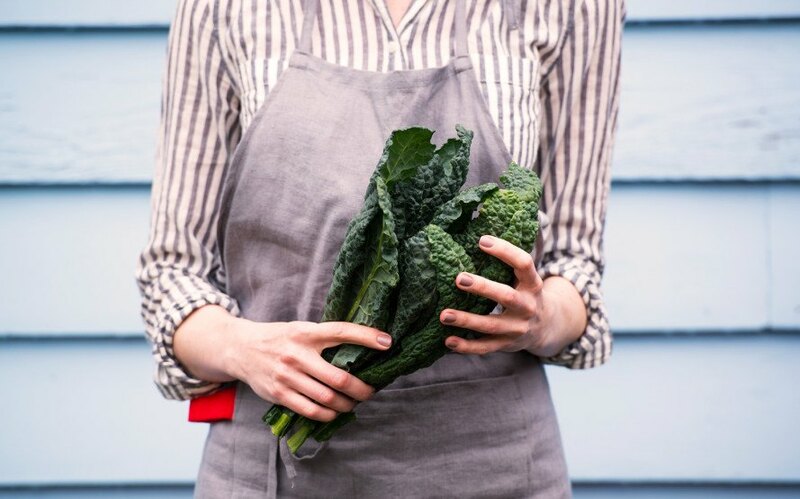 Kale may be all the rage right now, and you can find it in everything from hipster smoothie bars to crunchy mama play groups. But apparently eating so much kale might not be such great a thing after all. According to Todd Oppenheimer in an article in Craftsmanship magazine (as well as a number of other foodies), there is a growing body of evidence showing that excessive consumption of kale might be doing more harm than good. Kale - superfood or poison? It could be both.